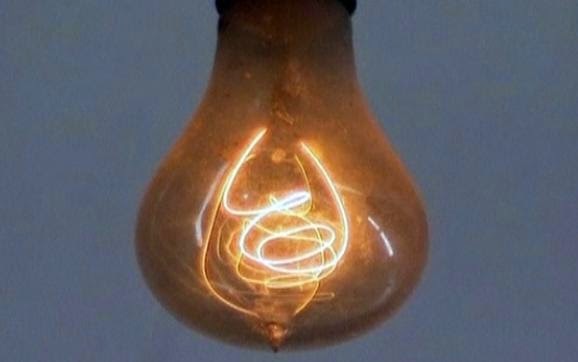 This is the world’s oldest light bulb and it has been burning for 113 years. This bulb has thousands of fans, members and its own website. The humble 60 watt was made by Shelby Electric Company in 1901. It is still hanging in the in the fire department.